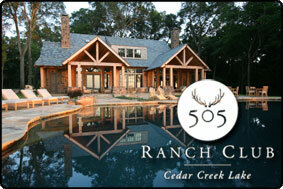 Looking for Cedar Creek Lake community events, parades, festivals, concerts or just something to do with the kids? Check out the Cedar Creek lake calendar of events below or sign up for our newsletter to receive them via email each week! Event States: Evolving practices, cutting edge solutions and decision support for leaders facing challenges preparing for the impacts of climate change. Join Gun Barrel City in all their festivities. Learn how to make and can jams and jellies. Learn how to make and can salsas. Learn how to pickle and store. All proceeds benefit the East Texas Arboretum. Huge assortment of plants including shrubs, trees, seeds, bulbs, plants, mums.